A new six-month, Long Stay Visitor Visa Extension (LSVVE) will soon be available for foreigners intending to stay in the Philippines longer. Currently non-visa required nationals are admitted for 21 days and have had the option to extend their stay in the archipelago by applying for a visa waiver. This current visa waiver entitles them to an additional stay of 38 days and allows them to stay in the Philippines for a period of 59 days. If you want to stay longer, the tourist visa has to be renewed. 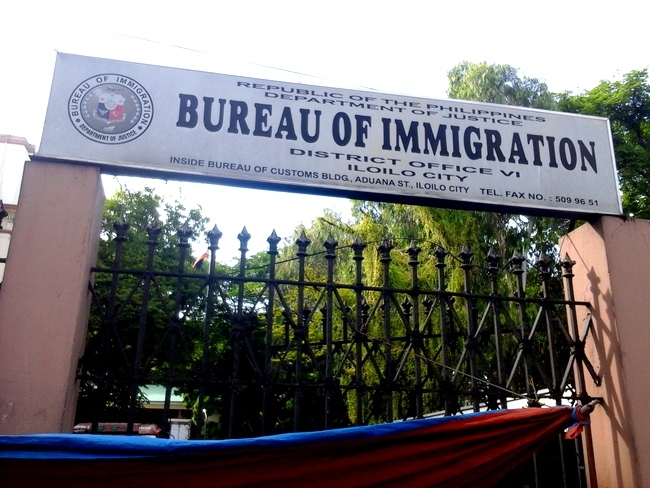 From the Bureau of Immigration website: On 14 June 2013 the Bureau of Immigration announced that foreigners intending to stay longer in the country may now avail of a six-month, long-stay tourist visa that will be launched next week by the Bureau of Immigration (BI). David said the Long Stay Visitor Visa Extension (LSVVE) project was launched to spur tourist arrivals in the country by giving foreigners the privilege to prolong their stay here without the need to frequent the BI office. 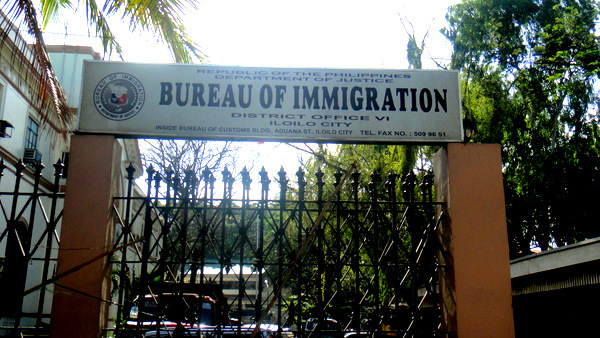 Presently, the BI grants foreign tourists a maximum stay of two months each time they apply for visa extensions. “Through this long stay visa, we expect lesser crowding in our offices due to the decreased volume of visa extension applicants,” David said. As for the new visa sticker, the BI chief said it will prevent the proliferation of fake visa extension stamps that has victimized many foreigners. He disclosed that the sticker has security and tracking features that cannot be copied. “It will also speed up transaction in our visa section, allow more efficient tracking of records and faster detection of forged and tampered stamps,” The BI chief added. According to David, the projects were initiated after meetings between the BI and Department of Tourism and Department of Foreign Affairs were held on what policy reforms can be initiated to further attract more foreign visitors to the country. The tourist department had said it is aiming to increase volume of tourist arrival to 10 million by 2016. Antonette Mangrobang, spokeswoman of the Bureau of Immigration, told Kyodo News the new policy took effect on Thursday last week. It is aimed at attracting foreign visitors and also clearing the backlog of applications by tourists at the agency’s offices seeking extensions. What is the cost for the 6 month LSVVE ?? Fearless Frank, check out the update at the bottom of the article. About P13,000 or 300 USD. At first glance this seems like a really good deal. I hate having to renew my visa two or three times. I usually go to the filipines on the 21 day exclusion then around day 19 or 20 I extend my visa for the 39 days. Then I have to do it again. This is so much better! So if I read that right I can go to the filipines for the first 21 days and THEN get the six month extension for around $300? Is that the way you read it? If so, I am in! Todd, I’m certainly no immigration expert, but I believe you’re correct. However, the extension can only be done in Manila at this time. Also, it is nice to see the Philippines doing things to make it easier for us to stay in their wonderful country! Having the 13a is a very good deal for me. One trip each year for the annual report at a cost of 310 pesos. Works for me!!! As long as you get the extension done in Manila, PapaDuck, it should prove beneficial to many expats needing an extension. As you know, I also availed of the “Balikbayan Privilege” when Melinda and I moved here in July 2009. Well, Rocco, the Philippines remains one of the countries with the lowest tourist arrivals in Southeast Asia year after year. You would think that the government would look at ways to make retirement and travel here easier since tourists and expats certainly contribute a substantial amount to the economy here.